Make your words count! 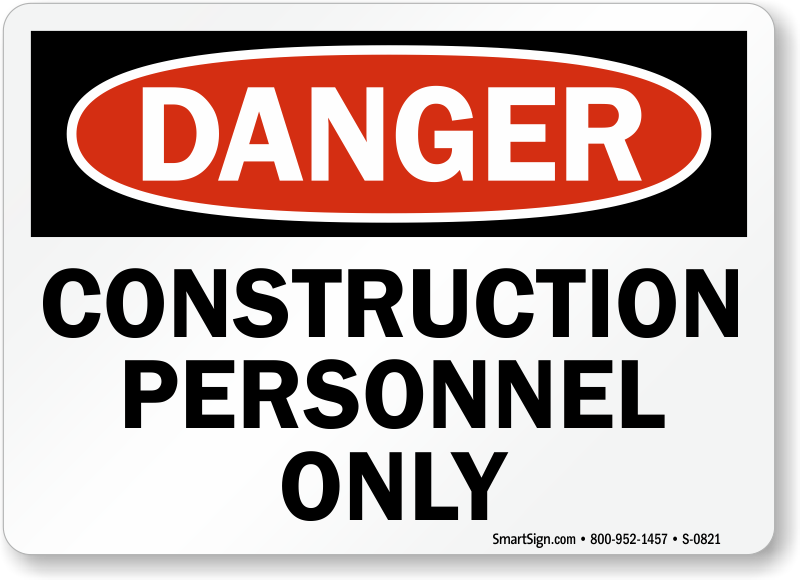 Use a "construction personnel only" sign. Emphasize the value of safety.